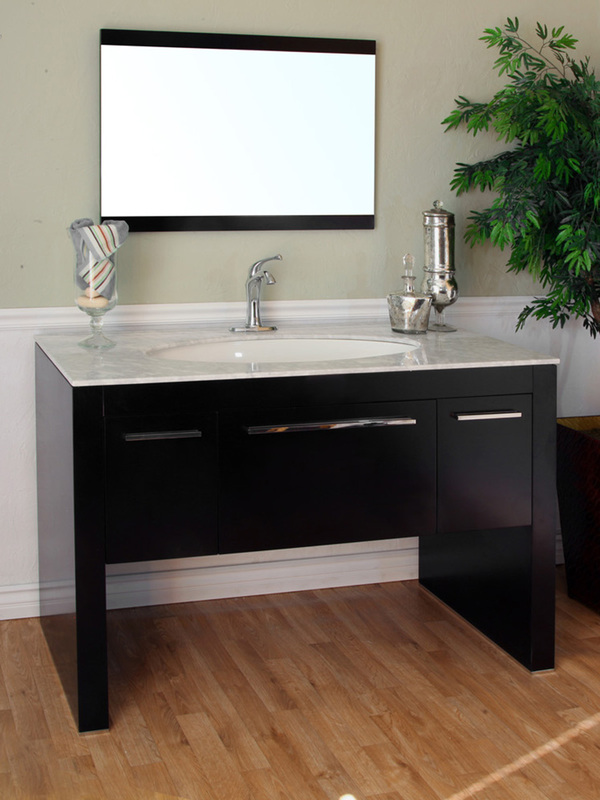 The Corinth Single Bath Vanity is incredibly modern with its minimalist design, clean lines and chrome finish hardware. 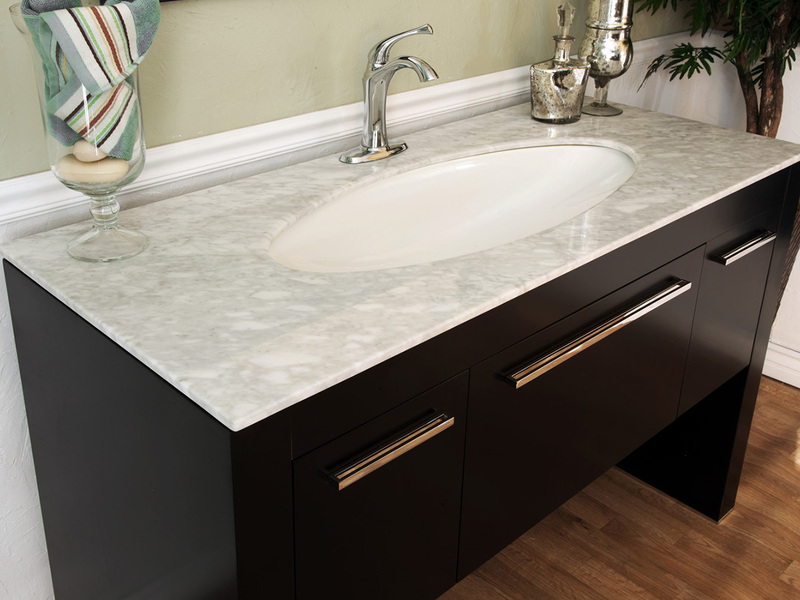 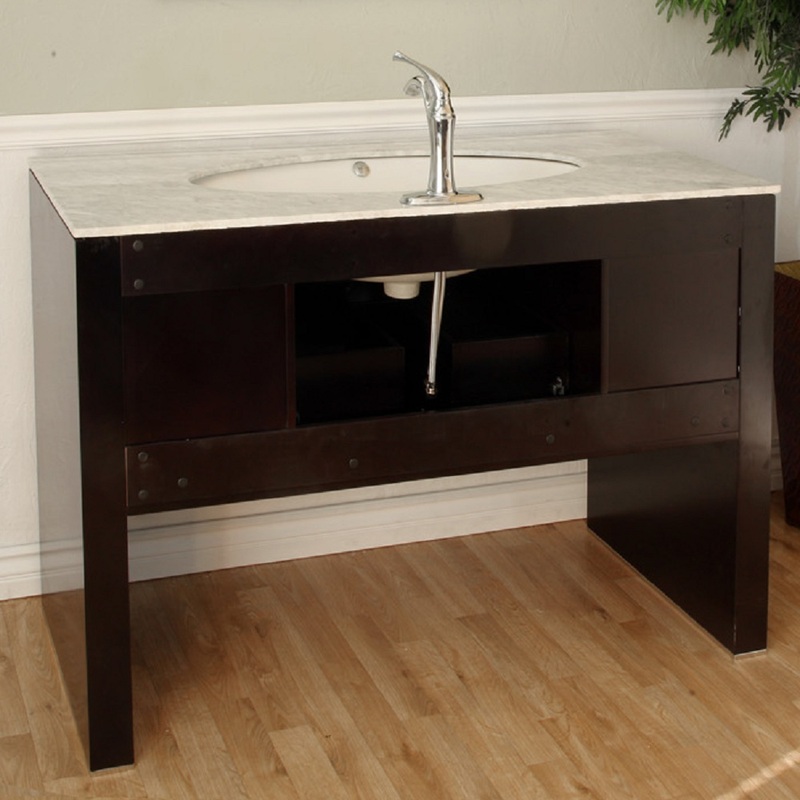 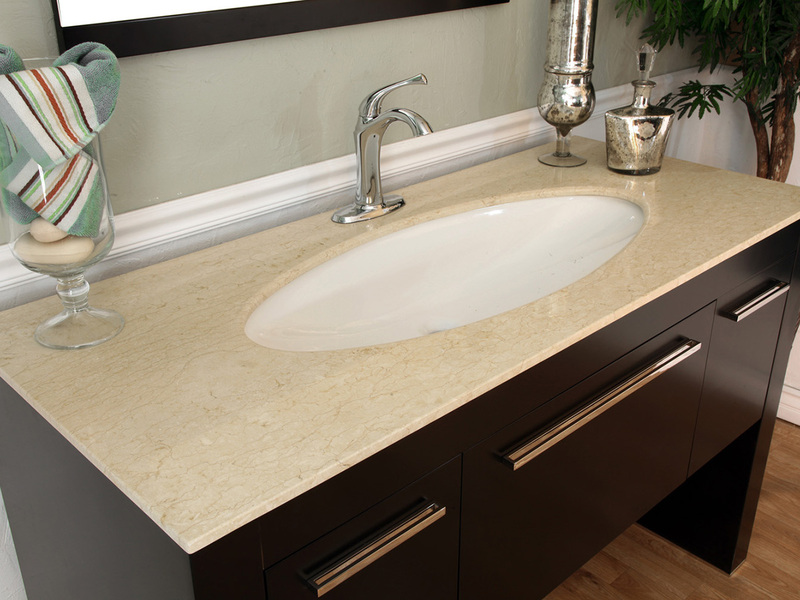 The vanity is available with your choice of white marble, Travertine or tan brown counter top. 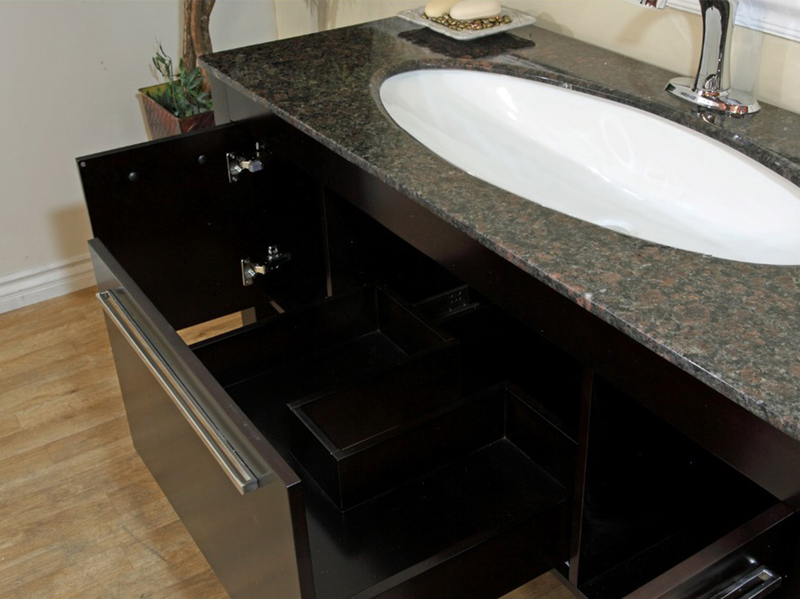 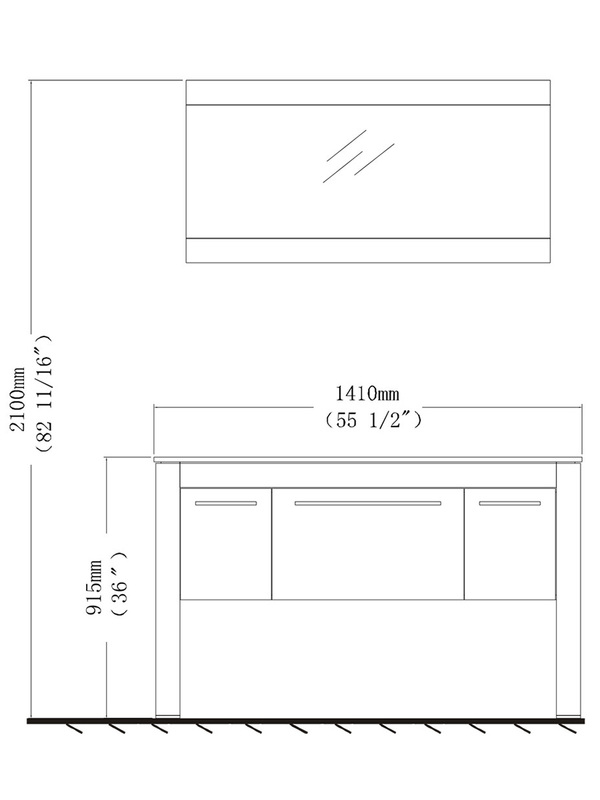 The vanity has two cabinets and a large pullout drawer, providing lots of storage options for your bathroom accessories. 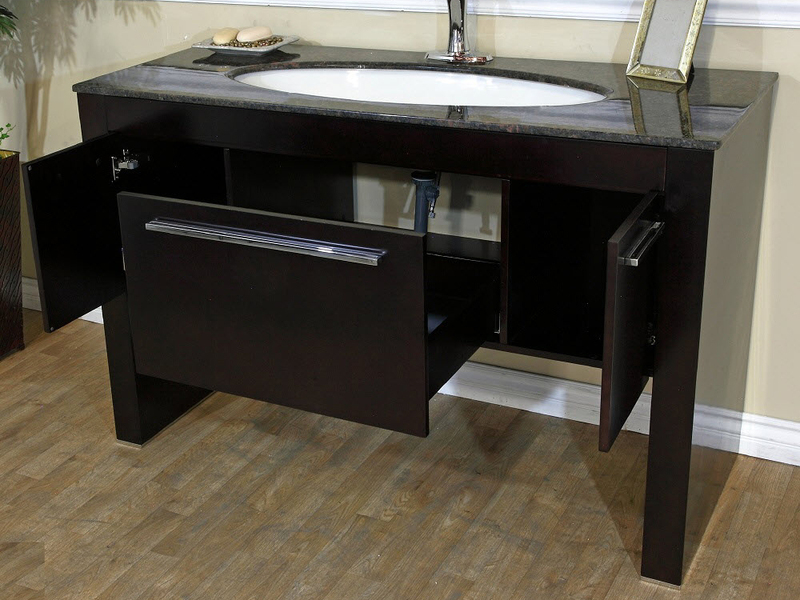 The black finish on this vanity not only gives it a great modern look, it is water proof as well to protect the vanity from humidity. 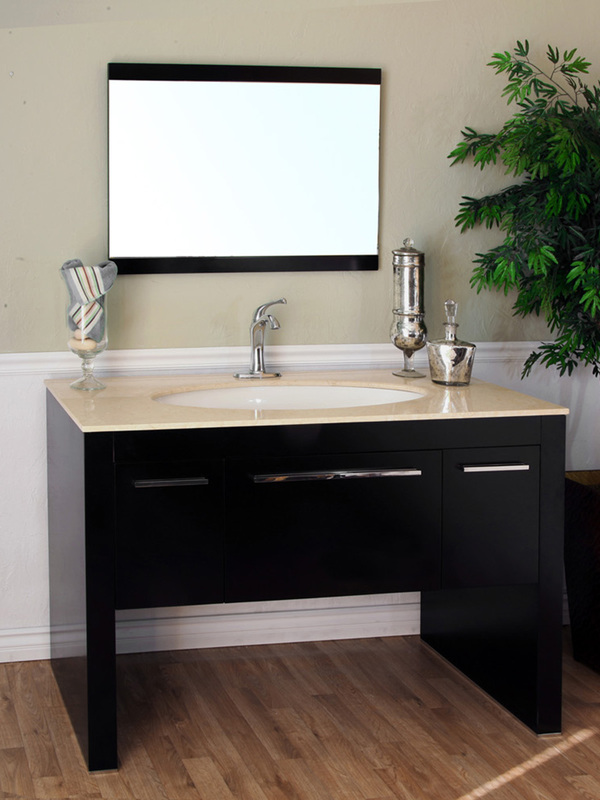 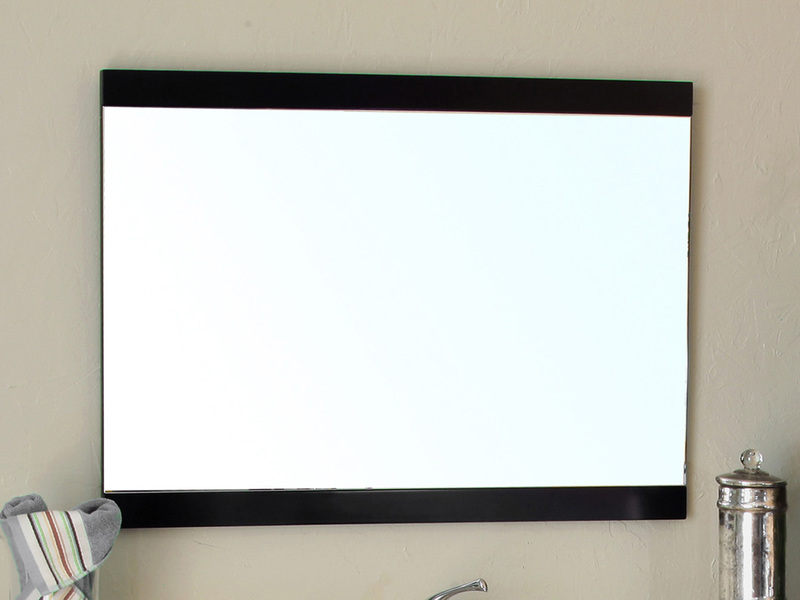 Optionally, a matching mirror is available to complete the modern design of your bathroom.